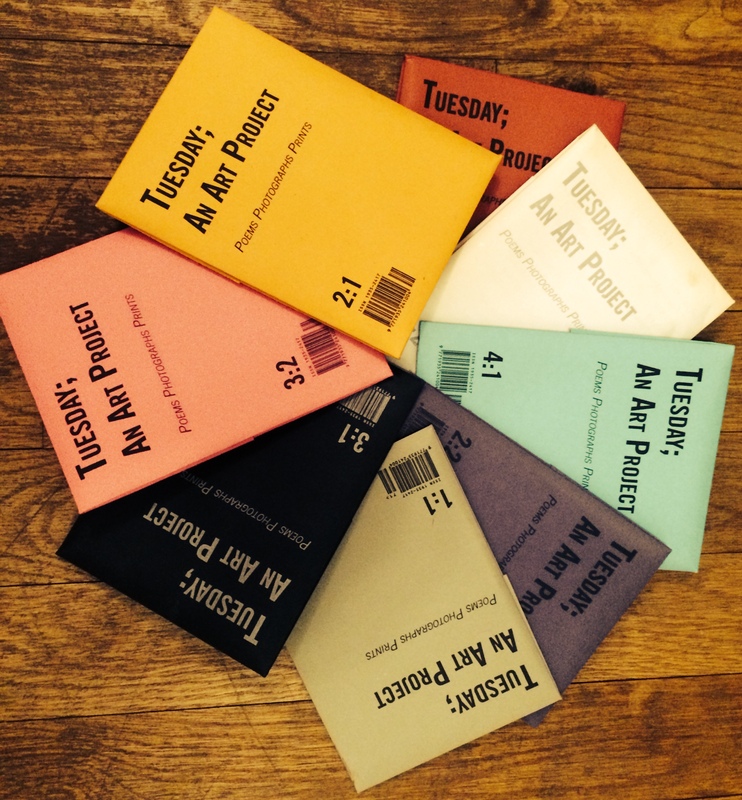 Tuesday; An Art Project is an unbound journal of poetry, photographs, and prints released twice per year. What about submission guidelines for photography and prints? Hello, May I have the phone number of Jennifer S. Flescher?